How can we make student practice and spiral of skills fun and engaging? Dice Activity Cards are one way to do this. Set these cards out in a center or station and students can work individually or cooperatively to work through the questions. 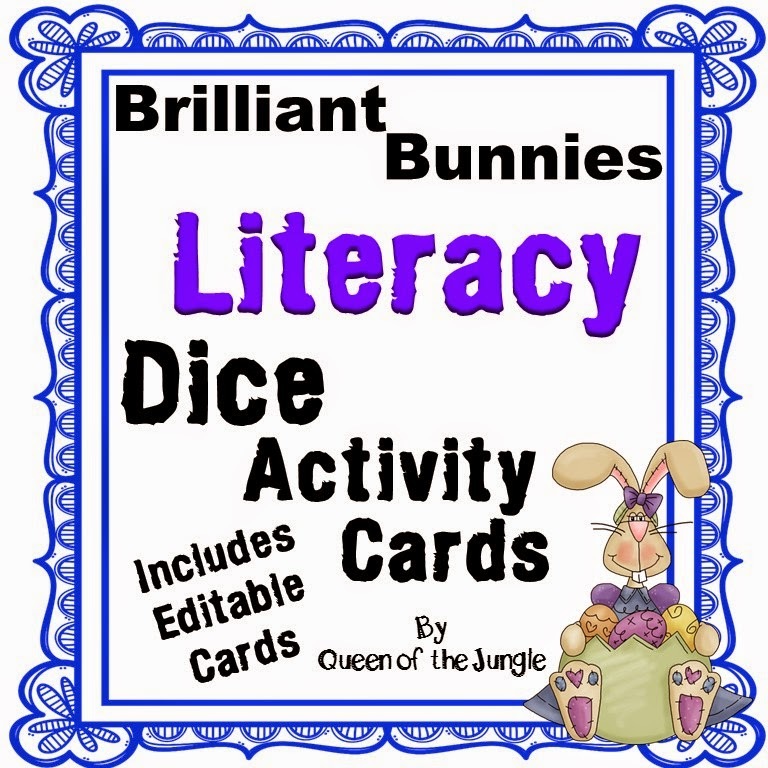 While these cards were developed to be used for individual practice and reinforcement in learning centers or stations, you could also use them with small group instruction. 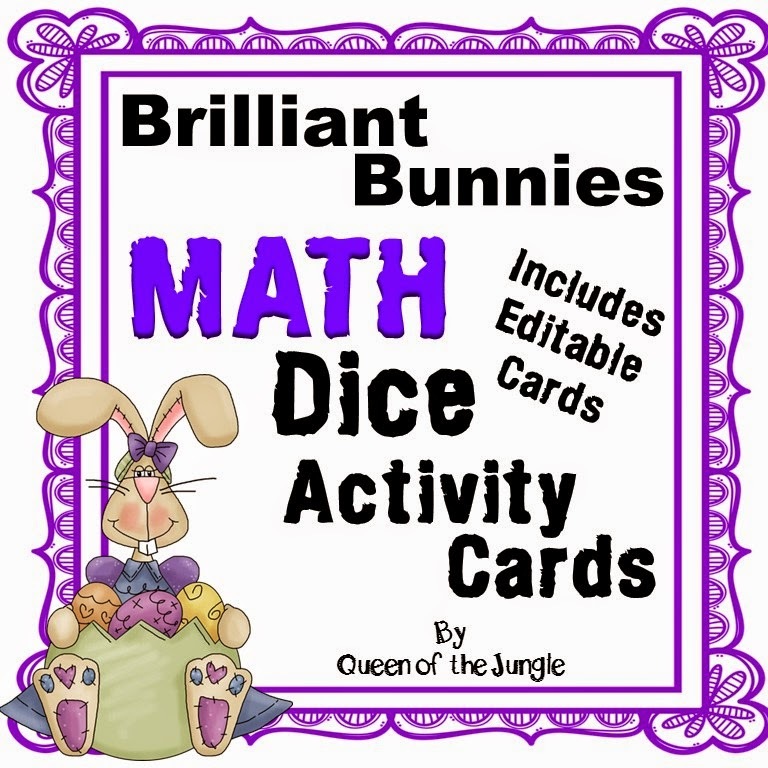 Students will also need a die or dice cards to use along with cards. Students will roll the die. Whatever number they roll is the activity they do. Assign the number of activities you want them to complete from the Card.